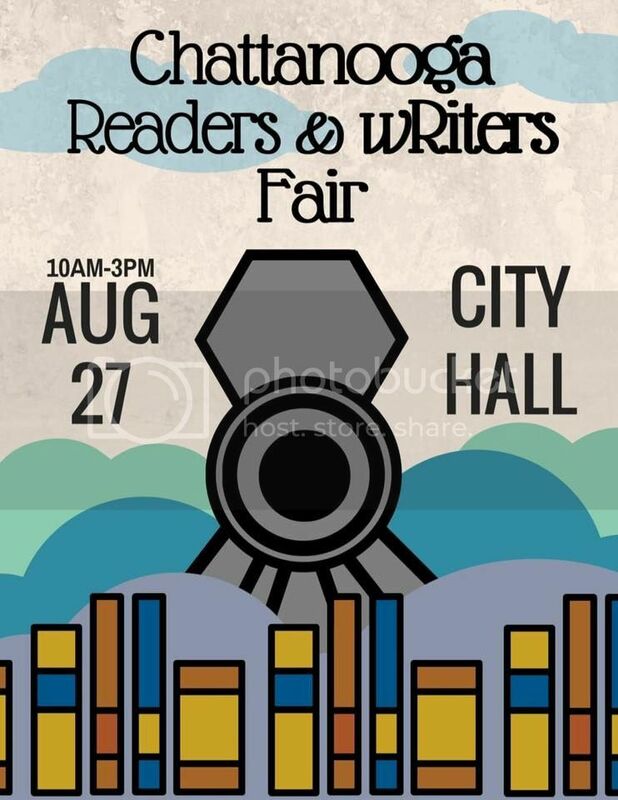 This weekend marks the first annual Chattanooga Readers and wRiters Festival, to be held this Saturday, from 10 a.m. to 3 p.m. at City Hall. Stop by the New Texture table, where we'll have a bunch of great books for sale, including advance copies of the upcoming release from the Men's Adventure Library, Barbarians on Bikes. 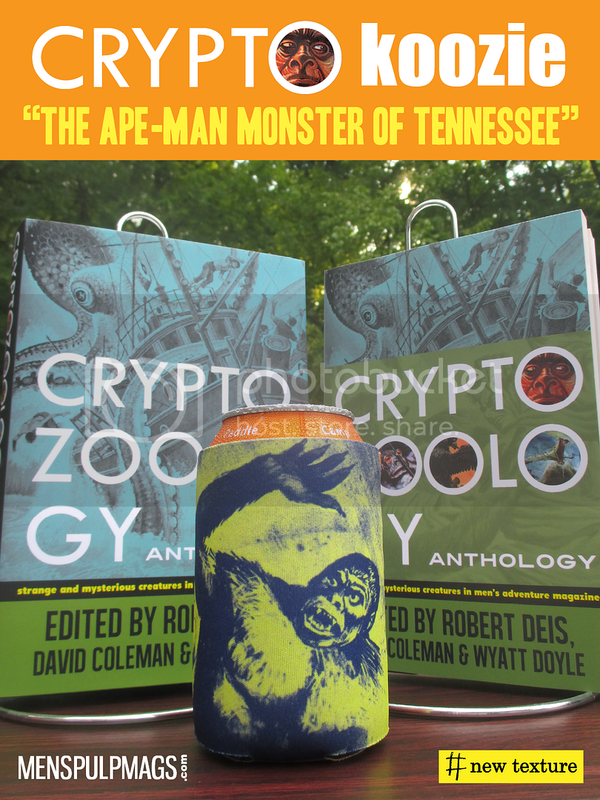 We'll also be selling Crypto koozies, featuring Cryptozoology Anthology's Ape-Man Monster of Tennessee! It's going to be great day for readers in Chattanooga. For more details, visit the event's Facebook page, HERE.